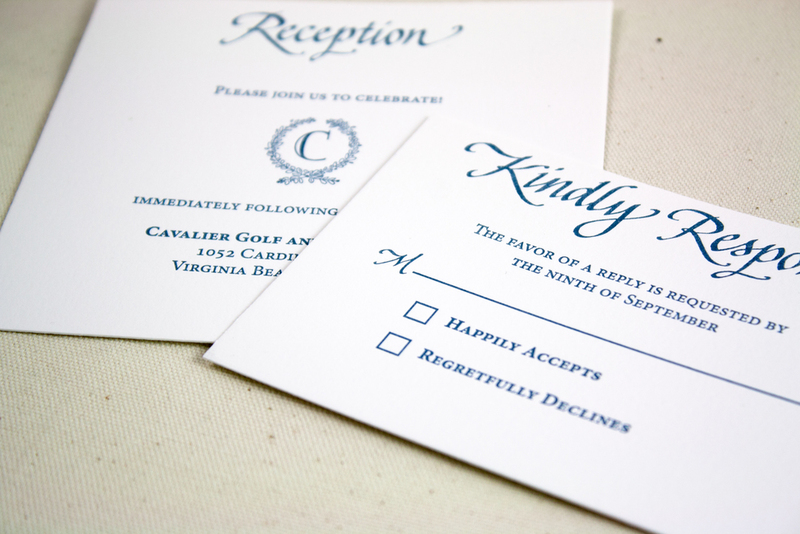 Custom wedding invitation design and printing for letterpress and digital wedding paper goods. All of our wedding suites are custom and designed especially for you to fit perfectly with your wedding day. We work with you to understand your wedding plans and vision and tailor your invitation suite based on your unique style and budget. 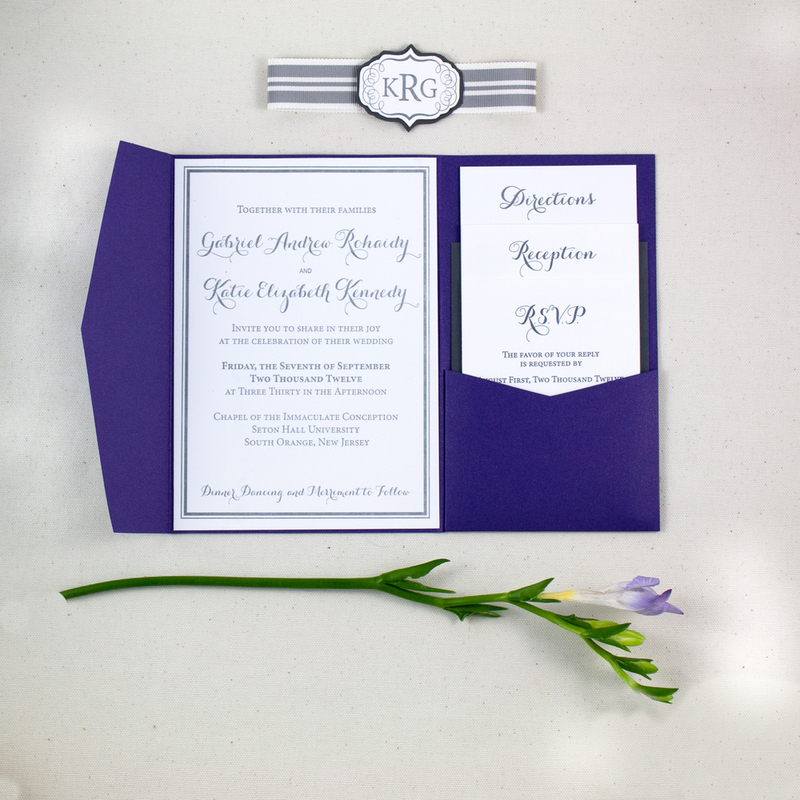 As the first introduction to the event that guests will see, invitations set the tone for your wedding to come. They are one of the few tangible memories of one of life’s most special moments. We offer a range of options for your wedding day goods - each one designed uniquely with your wedding in mind. Check out our frequently asked questions about wedding offerings for more information! SAY HELLO! for more information on our offerings and a custom quote.